A joints Stock company is a company in which the capital is divided into shares. The company is liable before its creditors with its assets. The trade name of the joint stock company should be unique for Bulgaria and should include the extension “акционерно дружество” (joint-stock company) or the abbreviation “AD”. A joint stock company may be found by one or more natural or legal persons. The minimum registered capital of a joint-stock company is BGN 50,000 which is approximately € 25,500. Аt least 25 percent of the share capital should be subscribed in order to initiate a registration procedure. The shares may be registered or bearer shares. A joint stock company may have one- or two-tier managing system. If it has two-tier managing system, a supervisory body is appointed along with a managing board while in companies with one-tier system only a board of directors is appointed. You may order a Bulgarian Joint Stock company through PayPal checkout using your debit or credit card. No fee for a registered office address! We will provide a top location registered office address for your Bulgarian Joint Stock company free of charge for as long as you need! You may also consider the registration of Joint Stock holding in Bulgaria. Competitive pricing for Bookkeeping and Payroll in Bulgaria! Solely owned joint stock company is a joint stock company in which the capital is owned by a single natural or legal person. The minimum registered capital is BGN 50,000 and it is divided into shares. Please take a look at our prices to see the most competitive prices for establishing Bulgarian Joint Stock company. Your Joint Stock company is registered within 2 working days. The deposition bank account is closed; applications for a business bank account and Bulgarian VAT number can be submitted. Liquidation of a Bulgarian Joint Stock company. Insolvency of a Bulgarian Joint Stock company. To change any of the circumstances of the Joint Stock company, you will need to authorize us to act on your behalf and at your expense related to the particular change. The authorization requires few documents to be attested in the nearest Bulgarian embassy or consulate, or apostilled. Changes in company circumstances take up to 3 working days after receiving authorization. 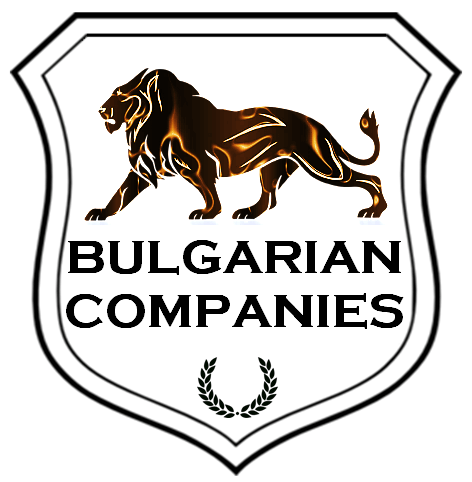 For more details about registering a Bulgarian Joint Stock company please contact us.